PRICE IS FOR 12 Pips sent out as dry pips, just simply soak in water for a half hour then plant into a seed tray or small 3 inch pot . Pot on when rooted . Limited quantity. 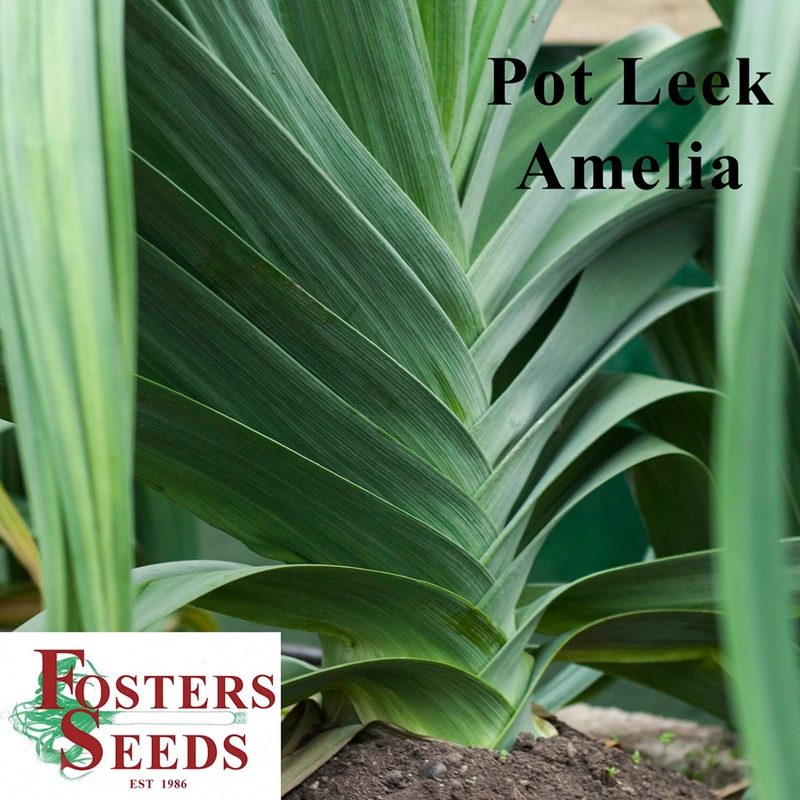 New Pot Leek Amelia bred by Keith Foster, breeder of the Yorkshire Blue, Yorkshire Green and Yorkshire Giant. Championship winning Pot Leeks. We trialled these in 2016 and we're very happy with how they grew. 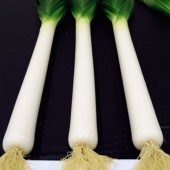 Bred from the same parentage as the iconic Joe Jones and Yorkshire Green Pot Leeks . 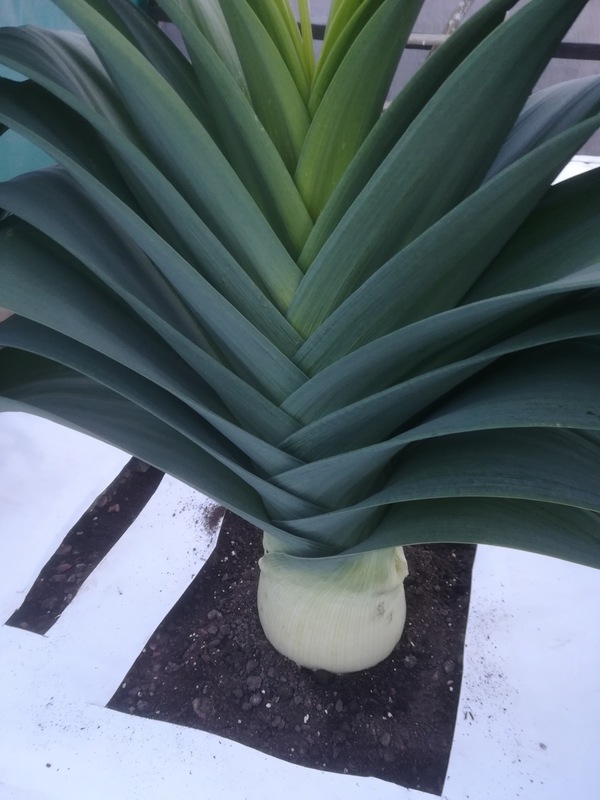 This pot leek, like all other Pot Leeks, need to be grown very cool, a heat mat set at just 15c is perfectly adequate , no lights and no air heating ,grow them in a cold greenhouse during winter on the heat mat., plant in raised beds around April that have just an overhead cover to keep the rain off. If planting in a tunnel , it must be very well ventilated, Pot Leeks are very hardy and thrive when grown cool. Too many growers force their Pot Leeks in warm greenhouses with lights, consequently they are usually over the top by July! 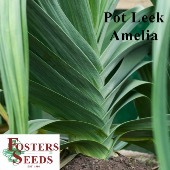 Pot Leek Amelia grown as advised will produce quality leeks that will stay short .